How is pre-ICO different from ICO? If you are asked the difference between pre-ICO and ICO, you would say pre-ICO includes a sale of tokens before the actual crowdfunding campaign. But, ICO also means a token sale, so how are they both different and what is the need to have a pre-sale campaign before a sale? Let’s delve into this and understand what really makes the two different from each other. Pre-ICO is a way to raise funds for a blockchain project. The aim of a pre-ICO campaign is to get angel investors, who buy the tokens before the official crowdsale program. 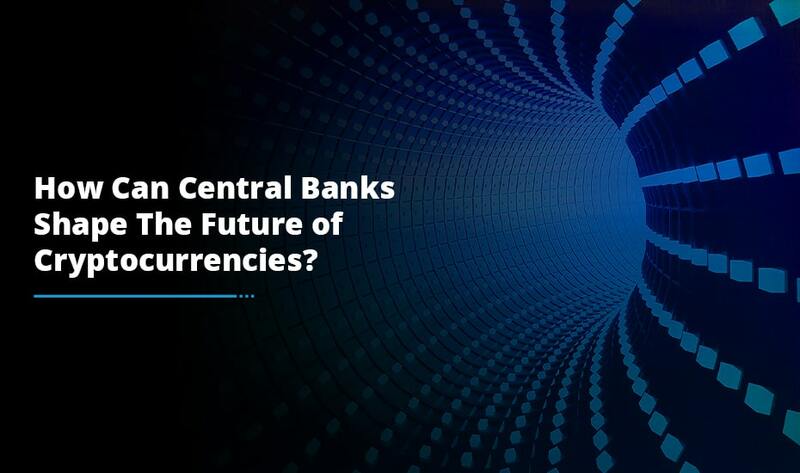 Although the funds raised through a pre-ICO may not constitute even 10% of the hard cap, a company is able to gather a considerable amount of money to build infrastructure while it is still working on its white paper or roadmap. This is the reason why pre-ICO and ICO have become extremely popular among blockchain investors and if you are wondering how to setup an initial coin offering campaign, it is advisable to consult blockchain experts who can provide you the right solutions leading to your business success. When does a pre-ICO happen and who can become an angel investor? A pre-ICO campaign generally happens a month or two before the scheduled ICO. When it comes to becoming an angel investor, not everyone can become an investor; an individual needs to meet a specific criterion. First, it is essential for a person to get approved by Know Your Customer or KYC. 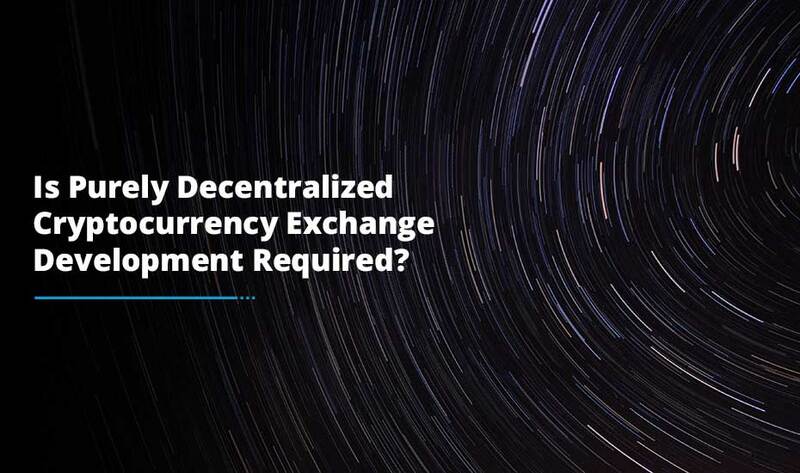 Second, a pre-ICO comes with a minimum amount and a maximum amount; usually, the minimum amount is set to $10,000 and the maximum amount is kept $1,000,000 per person. The benefits of becoming an angel investor are manifold. You get the tokens at a lower price and can also earn a higher bonus amount. In addition to these, angel investors get additional perks. An ICO is held to get mass investors for a blockchain project. The money raised in an ICO is used for the future development of the company and works as a capital for the company. There is no limit on the amount that is required to be raised. Given the benefits of pre-ICO and ICO, companies interested to invest in blockchain and cryptocurrencies are eager to know how to setup an initial coin offering program so they can start one and pave the way for funding. Who can participate in an ICO? Anyone can participate in an ICO, however the only thing required for an individual to become an investor is to register with the company by creating an account. No KYC is required to participate in the crowdsale. Choose any amount that you want to invest and deposit it in their wallet. An ICO usually happens after an infrastructure is finished and software or application development is ready to begin. Unlike a pre-sale campaign, which lasts for some days or a week, an ICO lasts for a longer period, usually 4 weeks. Like pre-ICO, there are many benefits of joining an ICO. By investing in tokens, you get an asset at a lower price, which you can sell later at a higher price. Moreover, you get a bonus when you join an ICO. The bonus usually gets lower with every passing week while the value of each token increases on the contrary. To get the cheapest price of coins, along with a high bonus, it is advisable to invest in tokens in the first week. Whether pre-ICO or ICO, both give a good chance to a company to raise sufficient funds for its blockchain project. This is the reason why more and more people are keen to know how to setup an initial coin offering to make the most of it. How Much Time Is Required To Prepare For an ICO Campaign? ICO campaign process is divided into two phases – pre-public engagement and post-public engagement. 1. The pre-public engagement takes approximately 6 months to 1 year in most of the cases while in other cases, it may be less. One of the major highlights of a successful ICO development is its adaptive feature to the changing landscape as the project proceeds in the forward direction and plays an important role in the time management. Once a considerable amount of time is devoted into the research process, less time is utilized during the publicity, announcement and persuasion of public interest. 2. The best timeframe between the announcement and final sale of tokens is a period of 3 months. The first monthly is fairly used to organize a mass awareness and sensitization program through blog, social media and forum channels. One of the effective tools used by ICO campaign officials is the bounty program. However, this activity is generally employed within an average of a month to the main ICO sales date. Thus, time distribution should be your utmost priority across the whole framework of the ICO campaign otherwise the final launch of ICO may take a halt. Investor documents are usually a whitepaper or a webpage and some internet forum posts. 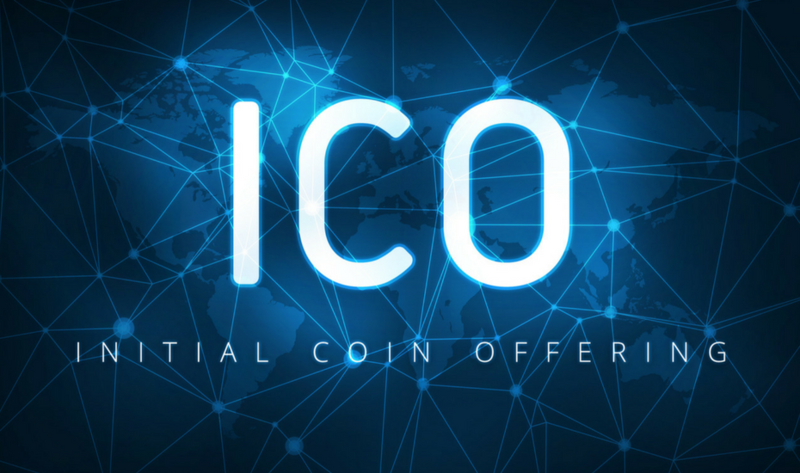 With the technical specification of ICO, investors get a complete understanding of the project and why they should invest in it to make profits out of it. 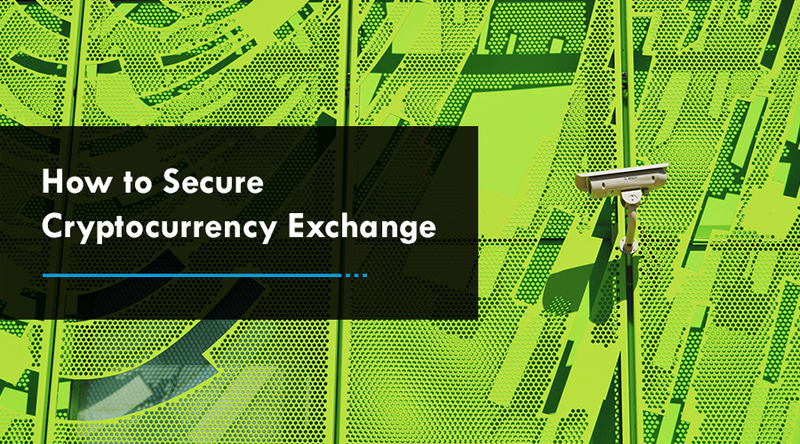 BTC and ETH payments to the ICO deposit address are logged on public blockchains enabling anyone to see the quantity and amounts going to an ICO address. However, the amounts invested are transparent; it is difficult to understand who send the funds. Generally, the project will hold back some tokens. This further give the project a valuation of their token holdings based upon the price of the token multiplied by the number of tokens they retain. At times, there are minimum and maximum amounts to be raised through Initial Coin Offering. If the minimum is not reached, investors get the refund back and the project is stopped. When the maximum is reached, no more coins are given out. If you are looking for the ICO Development Company but do not know how and where to start, get in touch with experienced blockchain experts. They can not only advise you on how to setup an initial coin offering but also complete the development on time using an agile methodology.